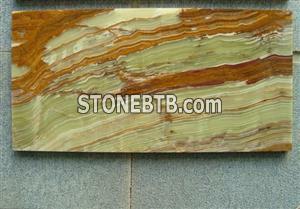 Xiamen Yihongxing Stone Co., Ltd can supply many kinds of onyx for you. Onyx is widely used in five-star hotel and bar.Its bright color,highly qualiy,add much beautity for the buildings.So it is popular with desigeners. 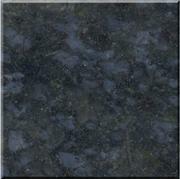 Our company provide onyx slabs,tiles,countertops,vanitys,mosaic,onyx pattern and so on. 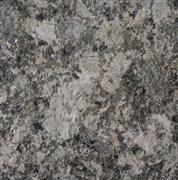 e) Thickness: 1.0cm, 1.2cm, 1.5cm, 1.8cm, 2.0cm, 3.0cm, etc. 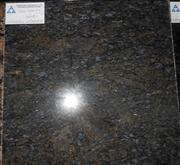 a)Thickness: 1.0cm, 1.2cm, 1.5cm, 1.8cm, 2.0cm, 3.0cm, etc.